Can a Life-Cycle Assessment Model Aid Sustainability Negotiations? Supply chain partners often work together to negotiate a more environmentally friendly end of life for their product. However, while they can typically agree on issues such as sustainability, environmental protection, financial feasibility, and social impact, partners are frequently unable to reconcile disparate business strategies. This can result in serious disagreements about how to reach common goals. provide recommendations for other sustainability negotiations. A Q&A will follow the presentation. We invite you to join us. Dr. Ellen Czaika is head of global engagement for Gamaya, a spinoff of École Polytechnique Fédérale de Lausanne that uses machine learning on hyperspectral imagery to help farmers increase their crop yields to feed the growing global population. 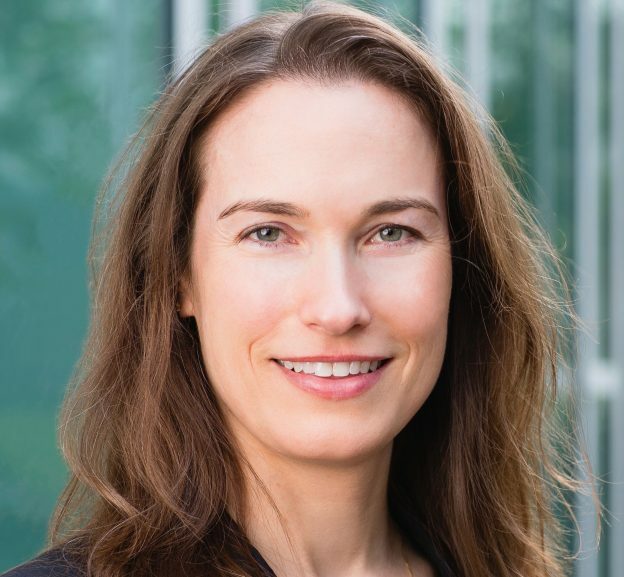 Czaika holds a PhD from MIT and two master’s degrees: one in in applied statistics from the University of Oxford and one in engineering and management received as a graduate of MIT System Design & Management (SDM). Her doctoral research builds on her SDM master’s thesis and investigates how quantitative models can be used in sustainability negotiations and decisions. She currently applies this interest in data-driven decision-making to the precision agriculture domain. Sponsored by the System Design & Management (SDM) program at the Massachusetts Institute of Technology (MIT), the MIT SDM Systems Thinking Webinar Series features research conducted by SDM faculty, alumni, students, and industry partners. The series is designed to disseminate information on how to employ systems thinking to address engineering, management, and socio-political components of complex challenges. Recordings and slides from prior SDM webinars can be accessed here. This entry was posted in Webinar on April 10, 2017 by Kathryn O'Neill.